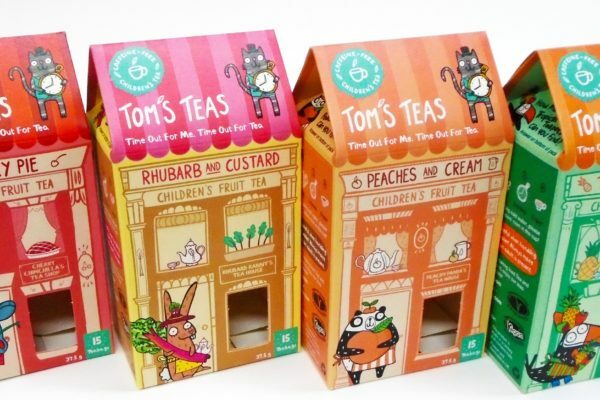 Carton manufacturer, Qualvis Print & Packaging, has created an end-to-end branding, design and packaging solution for start-up children’s fruit tea brand, Tom’s Teas. 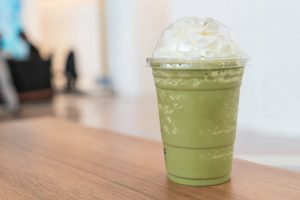 With flavours such as rhubarb and custard and tropical twist, Tom’s Teas provide children with delicious and healthy drinks that contain no caffeine and no added sugar. Following an introduction at the Packaging Innovations show in London, Qualvis was tasked with creating a brand and packaging style for South London, England-based Tom’s Teas that not only told their story, but also conveyed their core values of quality ingredients, healthy living, well-being, child-focused and fun. 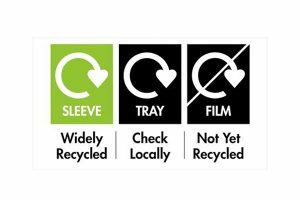 Qualvis is able to deliver a single source for graphics, design, production, in-house printing and finishing facilities. Its co-located design studio offering, Qualvis Innovations, produced the vibrant and playful artwork. Cartons, transit outers and online postal packs were then printed by the firm’s digital offering — a dual digital packaging line investment featuring a Xerox iGen 4 sheet-fed digital printer, side-by-side with an iGen5 automated line. 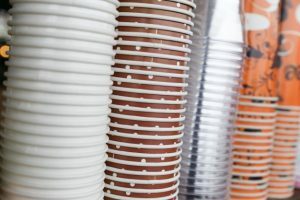 An initial run of 1600 cartons of Tom’s Teas was produced, with four blends recently launched at retail in independent stores in London and online via the Tom’s Teas at www.tomsteas.com.